We built this podcast! We built this podcast on ROOOOOCKKK and ROOOOOOLLLLLL!!! Just a small-town film critic, living in a lonely woooooorrrrrlllddd! 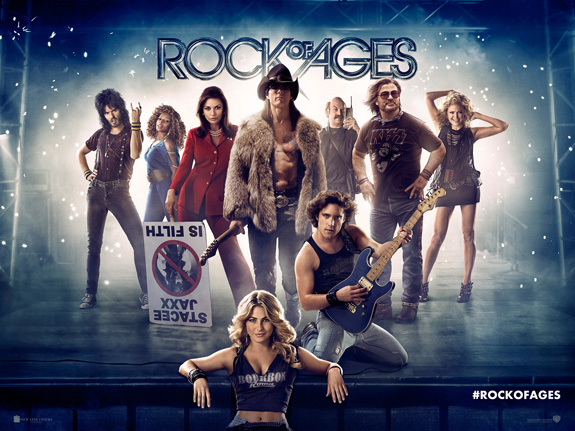 Etc, etc.This week Steve, James, and Owen donned their spandex, let down their hair, and strutted their stuff while watching this week’s big release Rock of Ages. The Failed Critics also do their best to right the wrongs of the Academy over the years and pick their favourite films that just missed out on the Best Picture Oscar. Previous PostFailed Critics: Episode 8 – J. EdgarNext Post‘Are Father and Uncle Max going to push the car all the way to Switzerland?’ Genuine question.